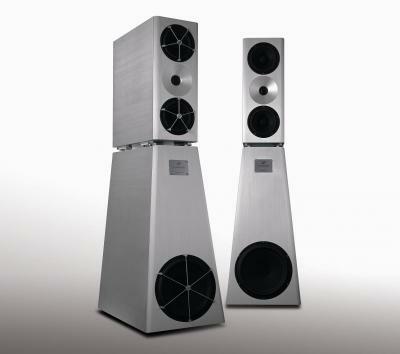 Ultra-high-end medium-size floorstanding loudspeaker, now in its 2nd generation. Consists of a passive Main Module and a powered Studio Sub. Can be expanded and upgraded to Anat Reference II Professional.